Home » Featured, Foreign Affairs, Miscellaneous, People & Places, Regional / International » Reporters Stand Up to Guats in Sarstoon; Who Will Stand Up for Belize? Over the weekend, there was yet another confrontation in the Sarstoon River. 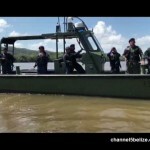 Members of the Guatemalan Armed Forces aggressed a group of Guatemalan and Belizean journalists traveling with the Belize Territorial Volunteers. 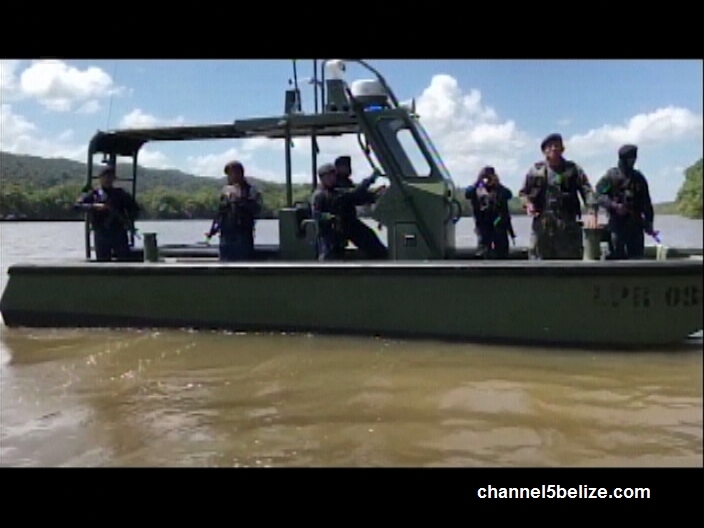 The group was stopped from going up the river, despite the avowal of Belizean authorities that our half of the Sarstoon is free for travel. 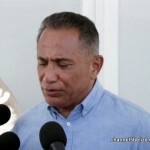 Opposition Leader John Briceño commented on this and the recent incursion in the West by Guatemalan soldiers detaining one of their own for criminal offenses. 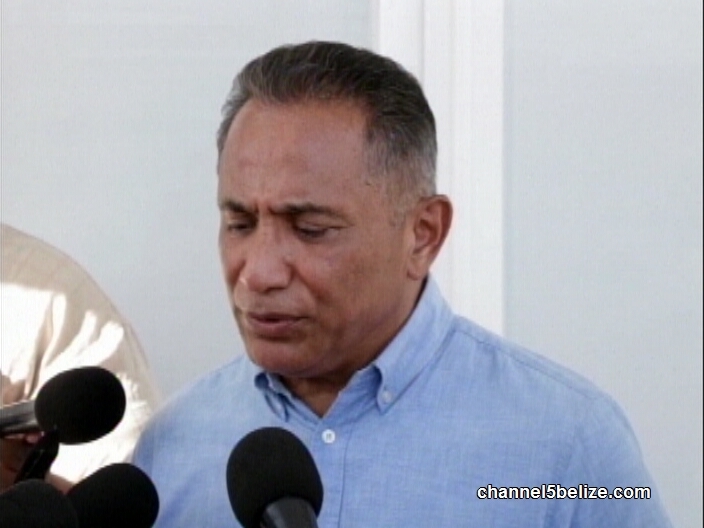 Briceño says that Belize needs a united front to stand up to the Guatemalans. In no way did any reporter stand up to the Guatemalans. 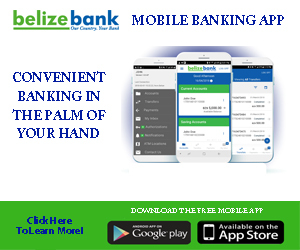 Some irrelevant questions were asked, which had nothing to do with WHY the Guatemalans were stopping Belizeans – nobody asked why? Question that should have been asked: What authority????? Question that should have been asked: Why aren’t you respecting both sides then???? WHAT IS WRONG WITH OUR PEOPLE?????? Did Humphrey Mitchell Have to Die in Dangriga?